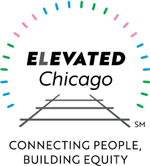 Elevated Chicago’s work is guided, implemented and evaluated by a Steering Committee. 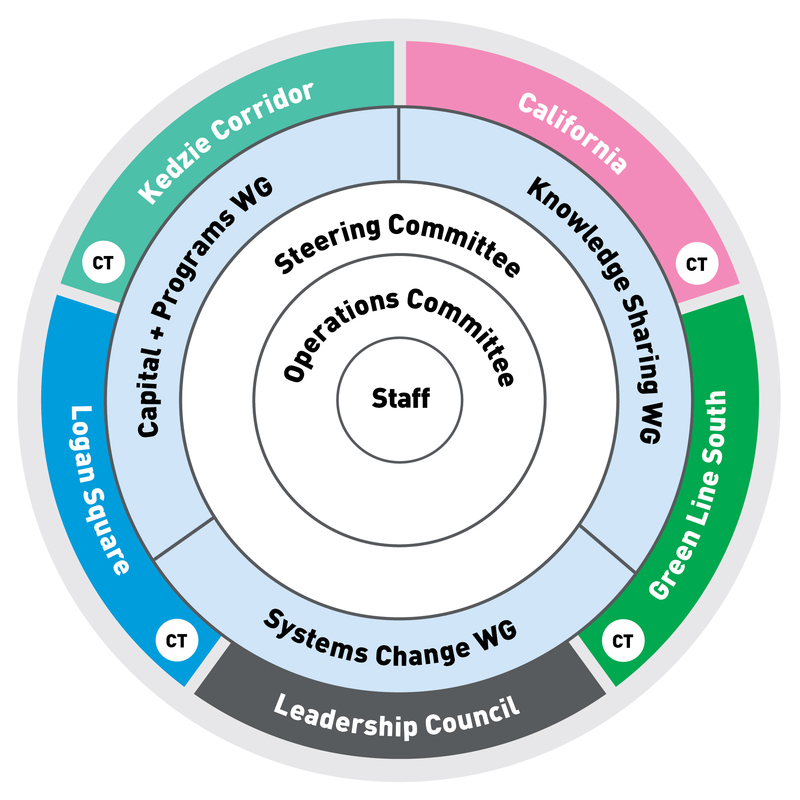 Three working groups (WG) comprised of steering committee members and other key stakeholders are charged with designing and implementing strategies around Capital and Programs, Systems Change, and Knowledge Sharing. Inclusive Community Tables (CT) at our sites inform our strategies and determine our priorities in support of capital projects, programs, policies, narratives, data, and technical assistance. A council of senior leaders from across the city and region will help advance systemic change and work plan implementation.  Lead funding for Elevated Chicago is provided by the Strong Prosperous and Resilient Communities Challenge (SPARCC) — an initiative of Enterprise Community Partners, the Federal Reserve Bank of San Francisco, the Low Income Investment Fund, and the Natural Resources Defense Council, with funding support from the Ford Foundation, The JPB Foundation, The Kresge Foundation, the Robert Wood Johnson Foundation, and The California Endowment. 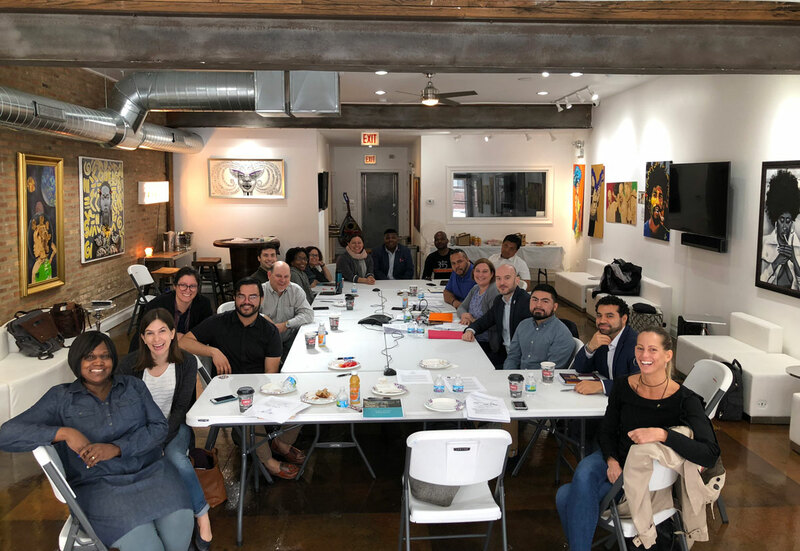 Additional funding is provided by the Convergence Partnership, Enterprise Community Partners, JPMorgan Chase Foundation, the MacArthur Foundation, and The Chicago Community Trust. 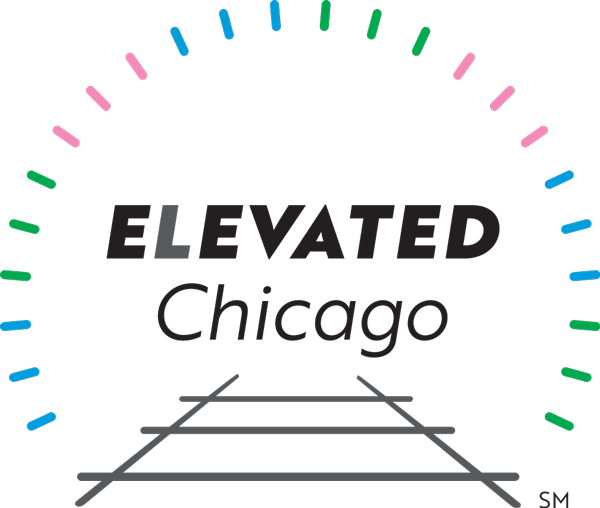 Elevated Chicago appreciates support from interns, researchers and consultants who currently support, or have recently supported, our work.